Salus University's interprofessional education ensures our graduates are ready to join the healthcare teams of today and tomorrow. Since 1919, Salus University has maintained a tradition of excellence, embracing academic innovation, continuous program improvement, and leadership. 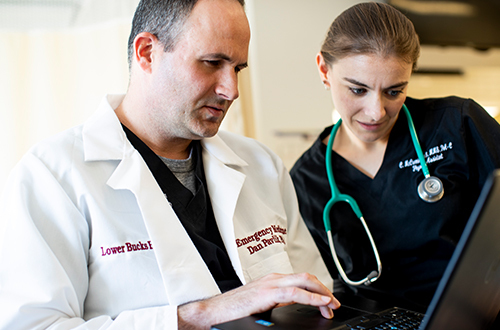 Our rigorous academic programs are based on a primary care, holistic, and patient-centered philosophy that emphasizes hands-on learning and innovative student learning experiences. 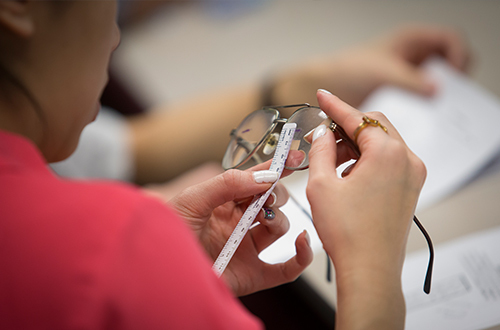 Pennsylvania College of Optometry has pioneered standard setting innovations in optometric education since 1919. 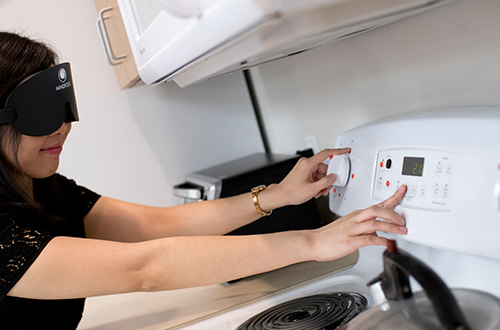 The College of Education and Rehabilitation (CER) offers graduate programs preparing highly qualified professionals to support individuals who have, or are at risk for, disabilities. 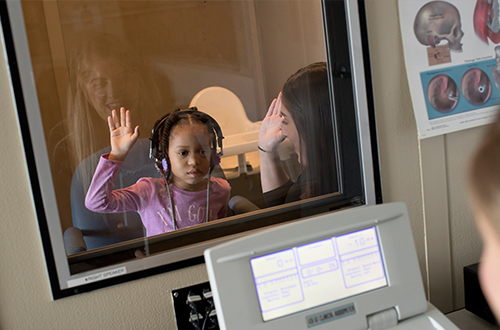 The Osborne College of Audiology educates future audiologists in the prevention, diagnosis, treatment, and management of hearing and balance disorders. 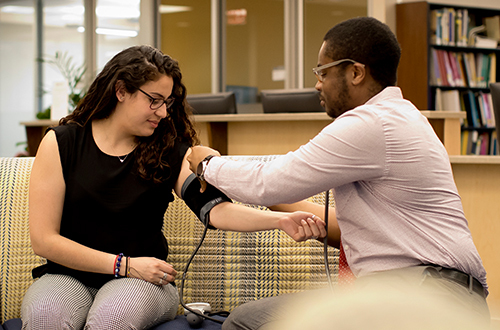 The College of Health Sciences (CHS) is dedicated to protecting and enhancing health and well-being through education, research, patient care and community services worldwide. This program offers students interested in pursuing a graduate or professional degree in the health sciences the opportunity to strengthen their scientific background.